LiAngelo Ball and his father were on the Today Show this week. Monday, LaVar Ball revealed that his son, LiAngelo, will no longer attend UCLA after he was suspended by the program for a shoplifting incident in China earlier this fall. LiAngelo now appears to be coming clean about the circumstances that led to the crime. Ball, speaking on the Today Show, essentially said that he "took something" because his teammates did first. "We all went out one night and went through the malls. Went to the Louis Vuitton store, and people started taking stuff and then, you know, me just not thinking and being with them, I took something too. We left thinking we'll just get away, you know how kids think. I didn't realize until I got back to my hotel, I'm like "That was stupid." By then it was too late. Sure enough, the next morning, the police came and got us." It's unclear how Ball's basketball career will continue. We'll keep you updated. 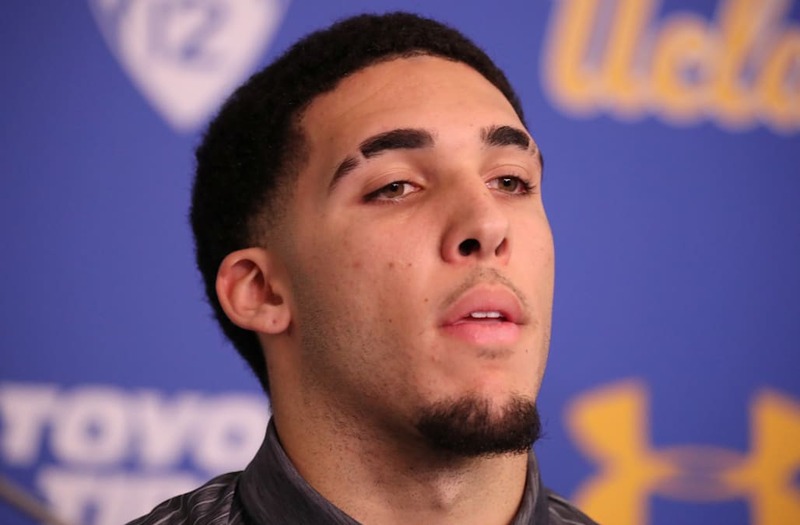 The post LiAngelo Ball Explains Why He Stole From A Louis Vuitton Store In China appeared first on The Spun.